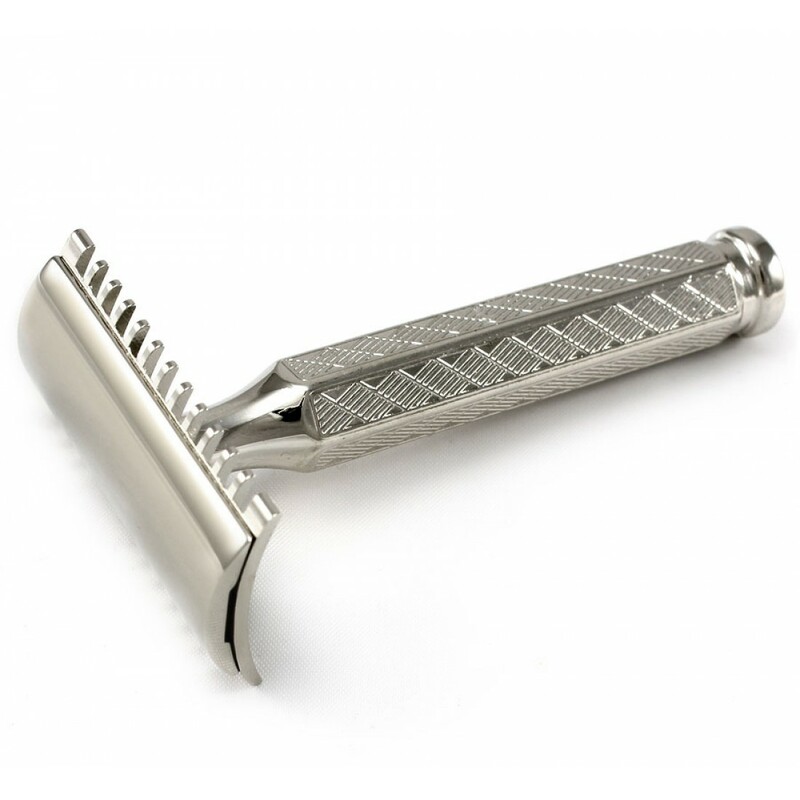 The Merkur Classic 1904 Open-Comb Double-Edge Safety Razor gives your skin optimum protection from razor burn, yet still offers a smooth close shave. If you have sensitive skin then this is a good razor of choice for you. This wonderful shaver works well with all standard double edge blades.